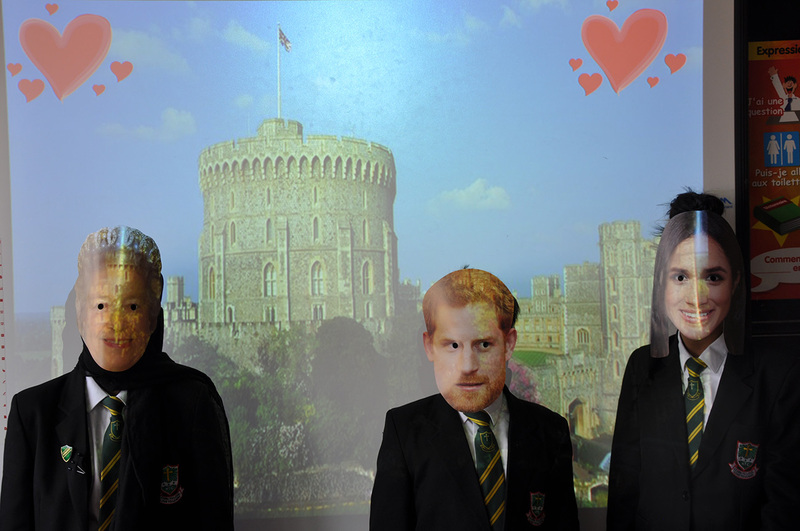 Royal wedding fever hit Holy Trinity today, with form class 7A holding their very own Royal wedding photoshoot this morning! 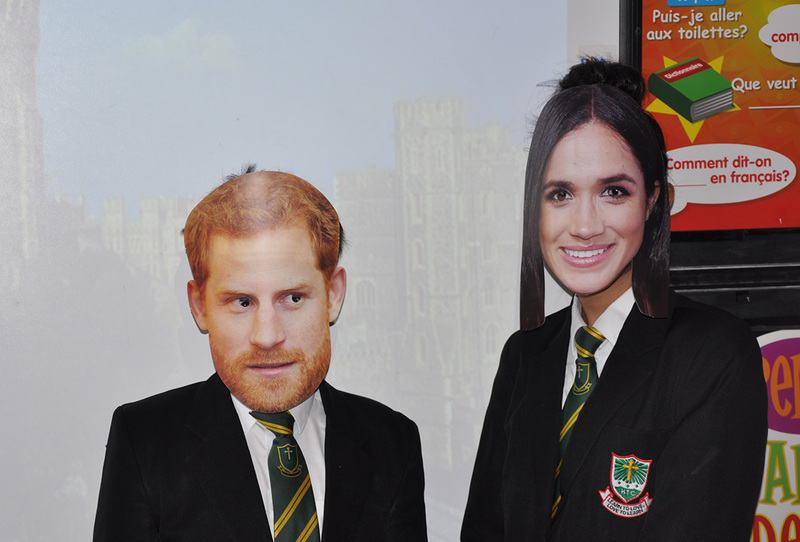 You may have to do a double take at some of the guests in attendance! Meanwhile, Mr Crehan is hoping his invite may arrive by email today…….